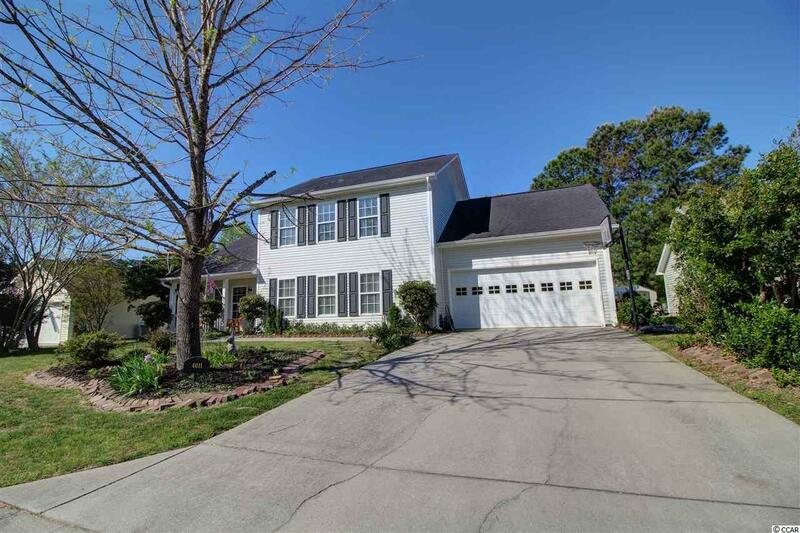 If you're looking for a spacious home in a quiet & small community, yet close to the activities of the Myrtle Beach area, this 3 bed/2.5 bath home in Oak Manor off of Forestbrook Road is one to see. 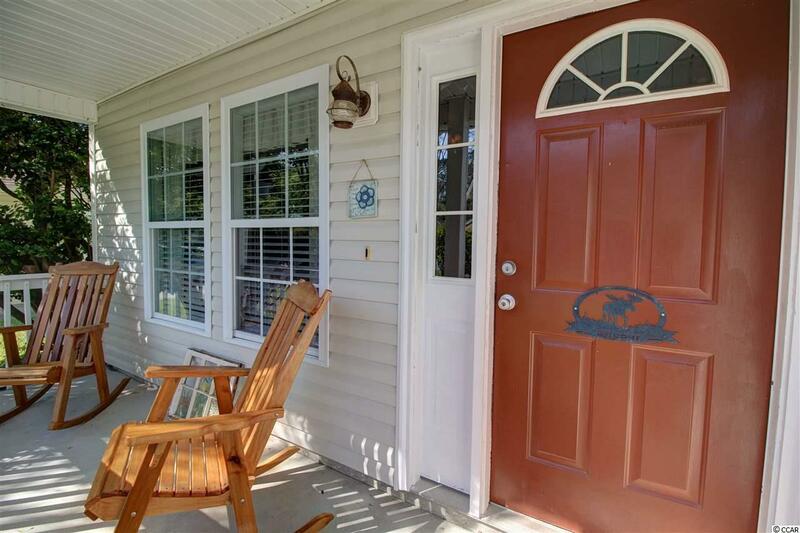 Located less than 10 miles from Market Common, Myrtle Beach State Park, Coastal Grand Mall, and Coastal Carolina University, the location offers easy access to Hwy 501, Hwy 544 and Hwy 31. 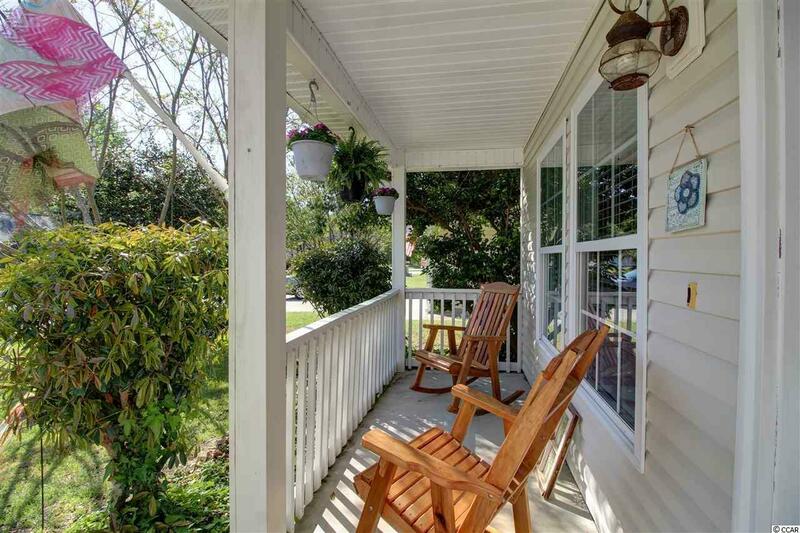 The front porch and shade trees welcome you inside. 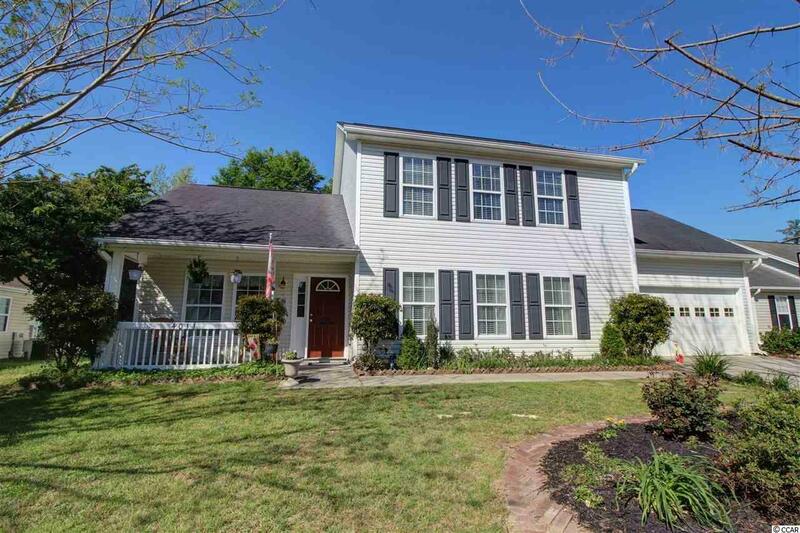 The home features a first floor master suite with two walk in closets, a Carolina Room, and beautiful built in shelves in the living room. The kitchen has stainless steel appliances and a dining area that flows easily into the living room. There's also a half bath downstairs. Upstairs you'll find 2 bedrooms and a bathroom. One bedroom is extra large and has a walk in closet. The bonus room is perfect for your office, craft room, or media room. The amount of closet space and the number of windows in the home are features that stand out. The deck and fenced back yard are private and the perfect spot to relax in the hot tub or have friends over for a cookout. This house and community would be a great place to call home.